You will earn 97 LuxePoints! 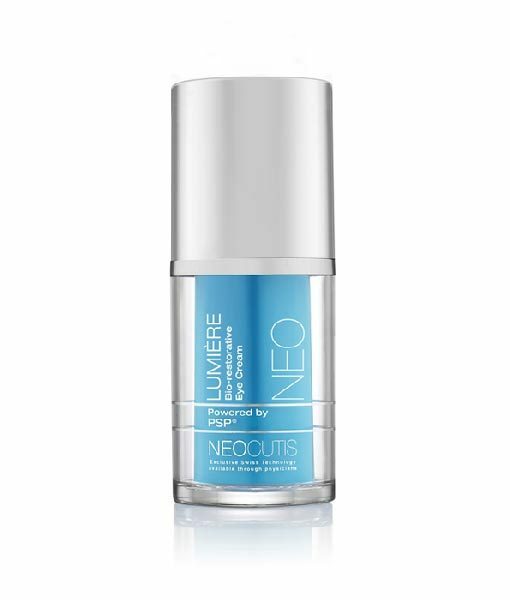 Lumiére helps shrink puffiness and minimizes wrinkles in the eye area! Intensive line smoothing Lumiére Bio-Restorative eye cream with PSP® helps improve signs of skin in the delicate eye area. 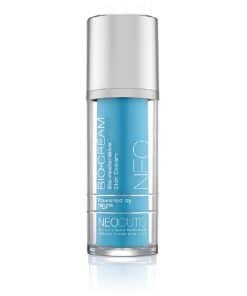 PSP®, which stands for ‘Processed Skin Cell Proteins’, is a patented cosmetic ingredient developed by leading Swiss scientists and available exclusively in Neocutis skincare products. Apply a single pump of Lumiére to the freshly cleansed skin area surrounding your eyes morning and night or follow the recommendations of your skin professional. The skin under my eyes has changed as I got older, now I started having darker circles and weird puffy under eyes, i got a sample of Lumiere with purchase here and loved it, the first day I noticed a difference. If I put this product on, I notice an improvement. It goes well under makeup and I rarely have to add a concealer. This product lasts, it is not cheap but for me it worked!